At IFDA, we know that safety is a top priority for our member companies. Foodservice distribution drivers are the front line in this effort ensuring that food and supplies are delivered safely to over one million professional kitchens daily. This competition tests drivers on many levels, including skill behind the wheel, the ability to spot safety hazards, and their knowledge of safety rules and regulations. 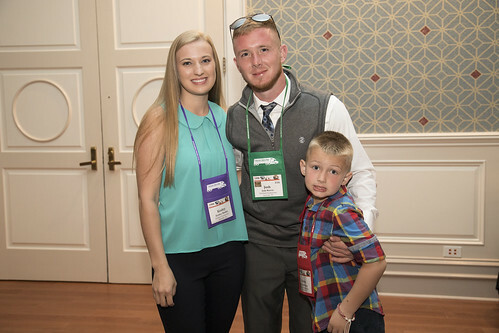 The individual winners are celebrated at an awards banquet and a team award recognizes the company with the best combined performance in the competition. The event gives drivers the platform to showcase their safety skills and compete among friends and family. From arrival at the Disney property to the thrill of the competition, this is an exciting weekend for drivers and their families, as well as for company management. This is also a “kid friendly” event! Children of all ages are welcome to attend the competition and the gala awards dinner. You Can Also Support Safety As A Judge: The IFDA Truck Driving Championship uses two field courses to speed up the competition. If you are in management, we could use your help as a judge. 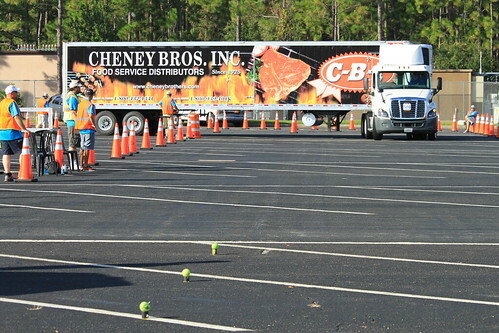 As a judge, you help score truck drivers during the competition. This is a great way to be involved in the event, meet other transportation professionals, and support your drivers. Judge attendance is complimentary. Please note, you do not need to have a driver in the competition in order to be a judge. Friday includes driver and guest check-in, driver orientation, and the driver written exam. 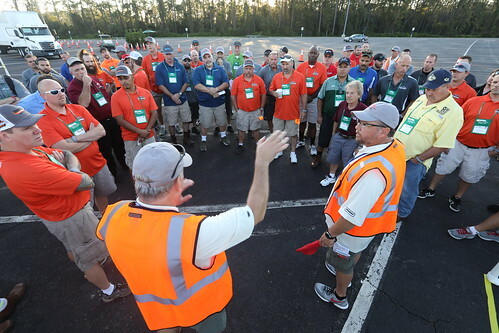 Saturday events include drivers performing a pre-trip vehicle inspection to find ten planted defects and driving a field course that includes six problems that mimic everyday challenges. Drivers, their families, and other attendees get the day to enjoy the sights. On Sunday evening, a reception, banquet, and awards ceremony concludes the Championship. Registration for the 2019 Truck Driving Championship will open May 2019. Participants and attendees will be staying at Disney’s Yacht & Beach Club Resorts in Lake Buena Vista, FL. These adjoining resorts feature New England styled yacht and beach clubs that are set along “Stormalong Bay,” where kids and adults alike can explore shipwrecks, lagoons, and pools. Both resorts are in walking distance to Epcot® and a boat ride away from Disney’s Hollywood Studios®. Please note, most room accommodations will be at the Yacht Club Resort. Individual event sponsorship details coming soon! Supporting Transportation Safety for 33 Years!